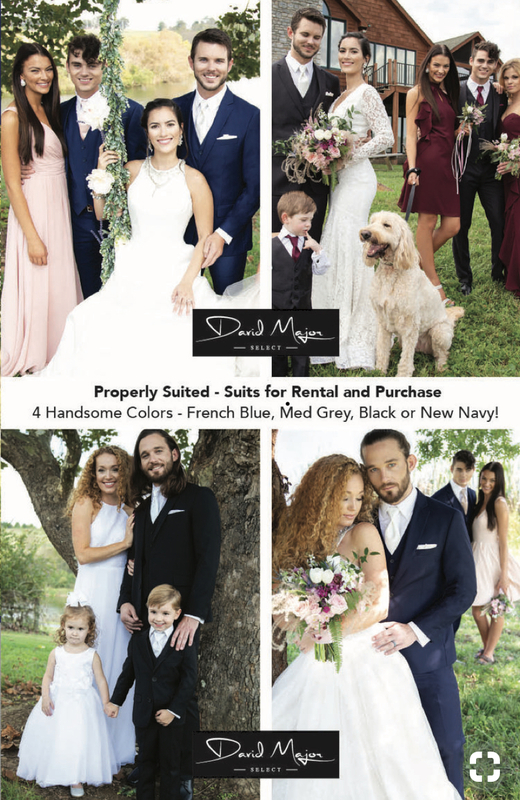 With over 40 years industry experience under our belt and a huge selection of rentals to choose from, you’re sure to get the styles you want, the quality you deserve, all at a price you can afford. We’ve been in business since 1977, and for over 40 years – we’ve built our reputation on service, selection and affordability. 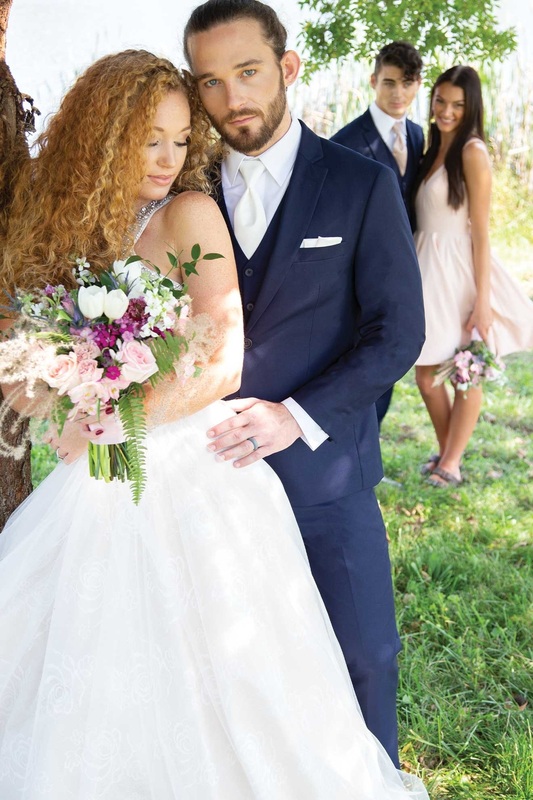 We’re proud to be a local, family owned and operated establishment and will always go the extra mile to make sure our customers receive the kind of personal, professional service you simply can’t find at big box tuxedo rental store. We have over 2500 tuxedo coats in stock from designers including Chaps, Ike Behar, and Stephen Geoffrey. Unlike most area shops, if there is a last minute change in style or size we’ll be able to accommodate you. Come by our convenient location to take a look at these and other top men’s styles.